The only problem with rings these days is... you can't colour with them! 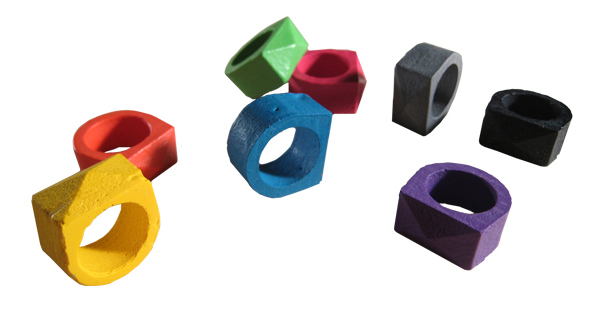 Solution = Crayon Rings. Get them quick though they are limited edition!